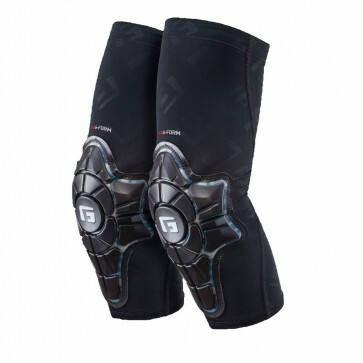 The G-Form PRO-X Elbow Pads are a perfect addition to any kit. 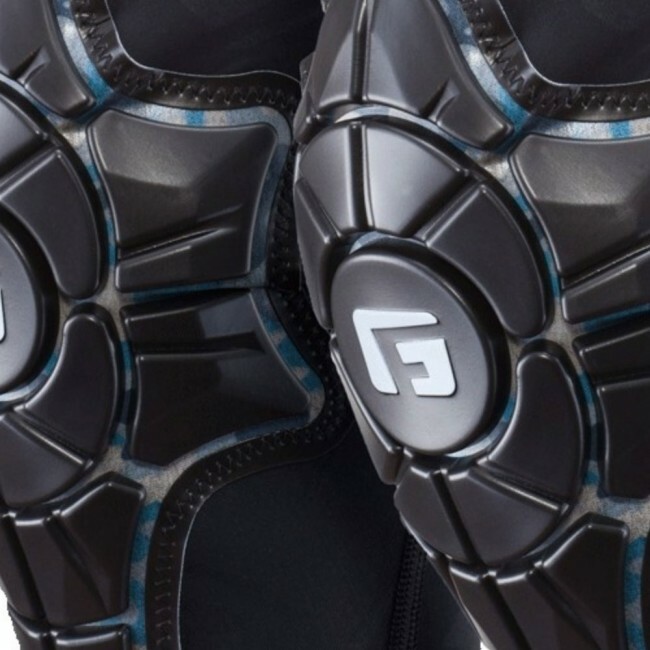 G-Form's pads are so lightweight and low-profile that they'll never get in the way or inhibit your performance. G-Form's compression fit ensures that the pads will always stay center on your elbow, no matter how hard you fall. Comfortable, sleek, slender, and protective. 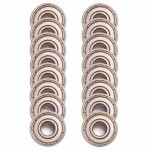 These pads will help keep your arms safe and out of harms way.